There is no question that light weight, nutritious foods are absolutely necessary for the first few days and weeks after a crisis hits. 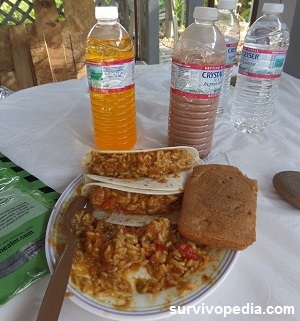 If you have never eaten MREs (meals ready to eat) before, then you may not realize that they are very different from foods you buy in the local stores. Among other things, MREs have a much higher nutrition density, and also have far fewer additives and preservatives. Rather than wait for a crisis to find out how to eat MREs properly, now is the time to try them out and determine which ones you want to keep on hand for a crisis situation. Meal Kit Supply LLC has been in business for almost 10 years. They supply MREs for civilian use that are as close as possible to those used by the military. 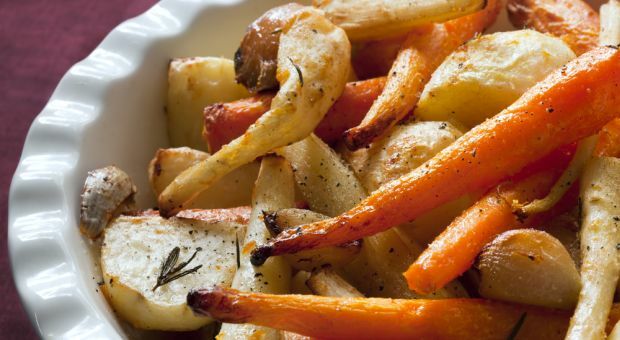 They also offer a choice of meals suitable for vegetarians as well as energy bars and flame less food heaters. 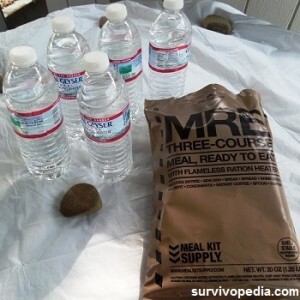 Unlike conventional MREs, the ones supplied by this company are all fully hydrated. You can choose between two course and three course meals. The two course meals have about 700 calories in them, while a three course bag has about 1200 calories. I found that a three course packet was more than enough to last me an entire day. Overall, I found the MREs to be far better tasting than expected. Despite the rumors that hot sauce is always needed, I found it not necessary to use it. Foods also heated up well using the enclosed heater and remained warm. Even though these foods are not dehydrated, I did notice that I needed to drink extra water. There were also marked changes in energy levels (increased energy) and some reduction in appetite. Overall, I credit this to these MREs having a better nutrition density and fewer toxins when compared to foods found in the supermarket. I was very impressed by the fact that these MREs did not contain excessive dyes or other chemicals that are almost impossible to get away from in conventional foods. At the current time, you can purchase a box of 12 – 3 Course MRE packets for $129.95 or 6 – 2 course meals for $44.95. There is no additional charge for shipping. If you currently spend more than $130.00 per person for 12 days of food and eat 1200 or fewer calories a day, I definitely recommend trying these MREs. 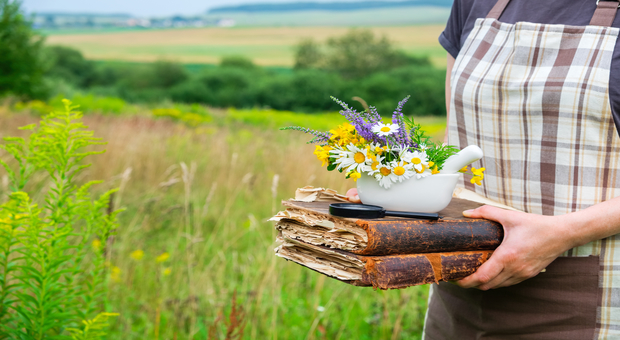 Even outside of a crisis scenario, you will get better nutrition and adapt to these foods long before a crisis hits. Because each packet contains enough food to last an entire day, I would have preferred a minor adaption to include something suitable for breakfast, lunch, and dinner in each packet. That being said, I had very little trouble adapting crackers, cakes, breads, shakes, and side dishes from most of the packets to fit these needs. I would also recommend adding water purifying tablets and perhaps 1 – 2 water purifying straws so that users of these kits don’t need to worry as much about boiling and purifying water. As with the food types in each packet, this was in no way a deal breaker for me. 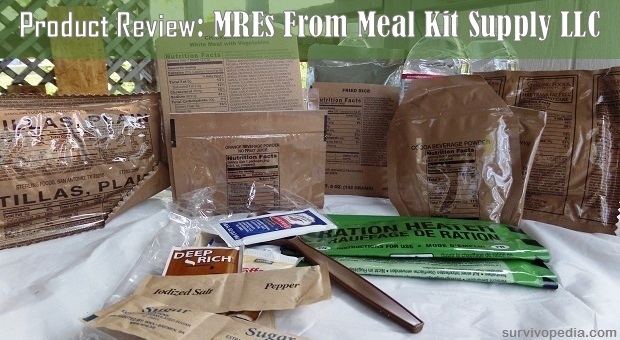 MREs supplied by Meal Kit Supply LLC are ideal for anyone in a non-survival situation that needs complete nutrition in about 1200 calories per day. No matter whether you are on a diet, need to get away from preservatives, or want to spend less than 10.00 a day per person on food, these packets will suit your needs. Since there are 10 different menus, you will also enjoy a good variety that can also be mixed and matched as you go along. Needless to say, these MREs are also ideal to store for weather emergencies and other disasters that might limit availability of food and fuel to cook with. 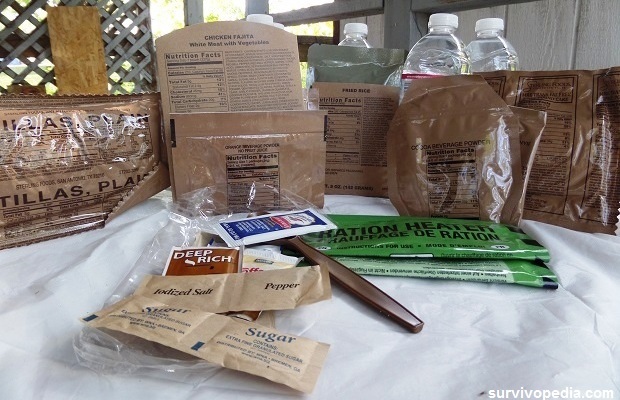 These MREs can last for several years without refrigeration. 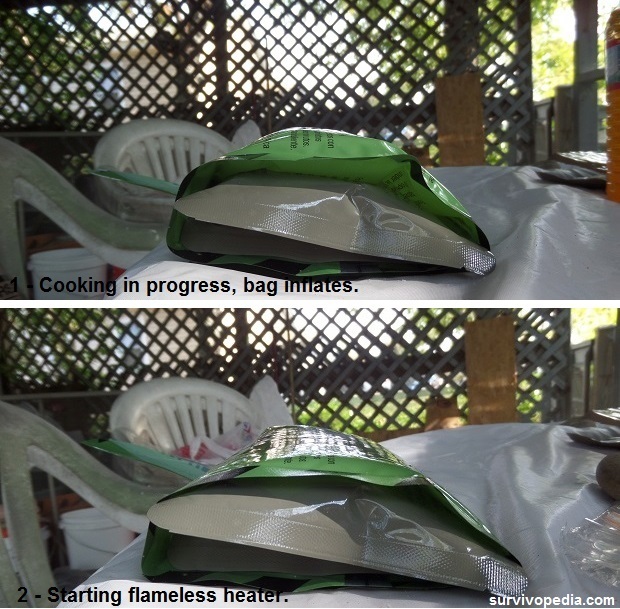 The bags are waterproof and durable. 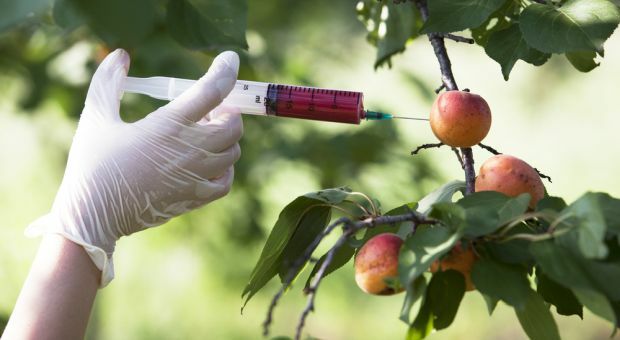 You will not need anything other than clean water to consume these foods, since beverages and dishes come in pouches that you can eat out of. Since the packets are also fairly light weight, you can easily put them in a bug out bag or carry them for long distances. In terms of affordability, taste, nutritional value, and quality, I recommend trying MREs from Meal Kit Supply LLC; and rate them 4.9 out of 5. I would have given a full 5.0 if each packet included water purification tablets. That being said, if I had a choice between packets with purification tablets and lower nutritional value, I would still choose Meal Kit Supply packets and then just supplement them with water purification tablets or straws. 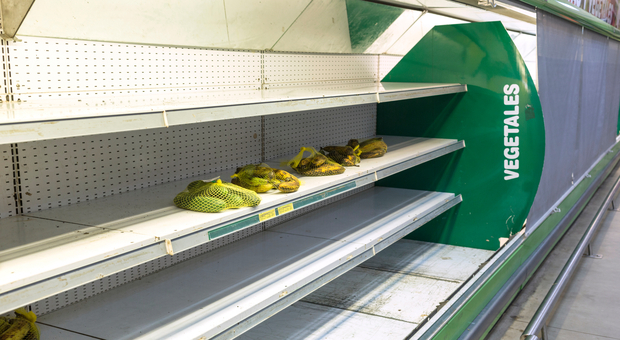 Regardless of whether an earthquake strikes, Ebola erupts into a catastrophic epidemic, or some other disaster strikes, having a viable supply of food will be very important. In the first 72 hours to two weeks, the adjustment period may not allow time for hunting or using other methods to obtain food. Under these circumstances, MREs from Meal Kit Supply LLC can be a lifesaver. At the same time, if you are looking to make important dietary changes, these MREs may offer you better options than expected. I have been buying their MRE’s since they started and have noticed a marked decrease in quality of not only the food but also the packaging and FRH reliability over the years. Of course the price has gone up as well so with shipping charges, I’m in Canada, almost $200CDN. Too much, I’m not buying these any more.